Wednesday's are for sharing! Thank you for sending me all of your beautiful pictures! Look at this buffet - it's gorgeous! This was a first time project for Angela and her husband and I think they did a fantastic job! After a quick tutorial in my studio, they tackled this buffet as a team and the results show it. Using both the natural and the french caffeine beeswax to mildly antique this piece was key to keeping it look bright and clean while also enhancing all the gorgeous details. Great work! 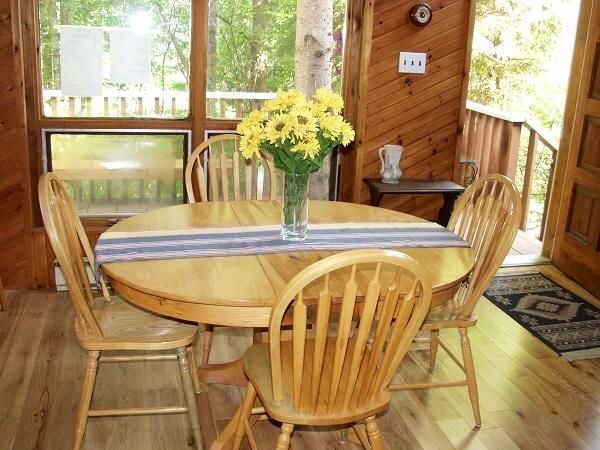 I know, I know, you want to see the 'before' on this one . . . . what a transformation! I wish all of you could meet Coralee! This girl has a cottage full of 'previously loved' furniture, a love for colour and the inspiration and ambition to take it all on! Sweet Coralee took a workshop at Mango Reclaimed a few weeks ago and hasn't stopped painting since. I just love how bright and colourful her cottage is becoming . . . maybe she'll invite all of us up there one day? 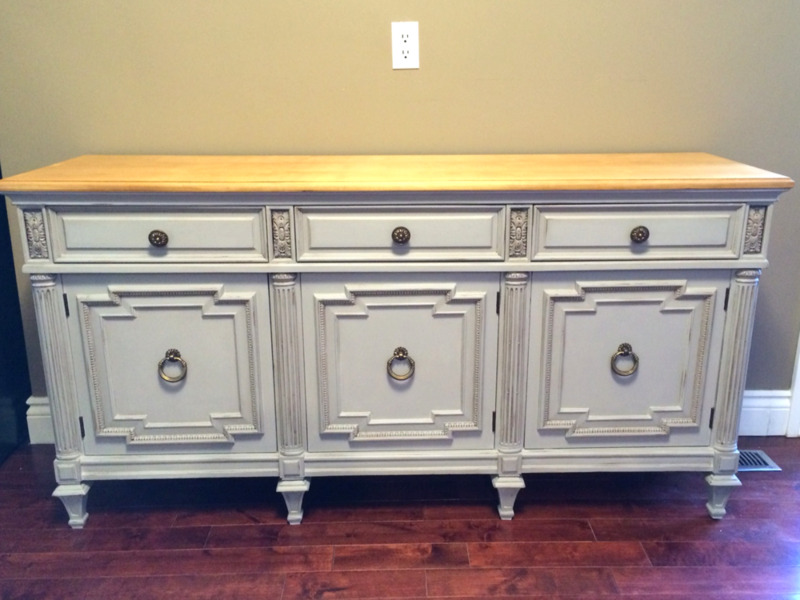 Last but definitely not least, check out this awesome dresser restyled by Zack. Using van Gogh paint and Liquid Metals - I love how heavily distressed this piece is . . . it's got some edge. The mercury knobs really set the piece off. Great job Zack - thanks for sharing! Hello there! I hope you enjoyed your weekend and a sunny mothers day with those you love . . . I was lucky to spend Mother's day with my amazing mom, my sweet son and all of my family at a barbeque soaking up some much needed vitamin D! Speaking of sunshine, let's look at a great way to add some brightness to your day - or your furniture. When thinking about restyling your furniture, I would like to encourage you to use colours that you love. I know, I know, it's easier to stick with neutrals. It's a common design trend to stick to neutrals on your walls and furniture and add pops of colour with fabrics or accessories . . .
Beautiful restyled bedside tables chalk painted with van Gogh 'Halo'. 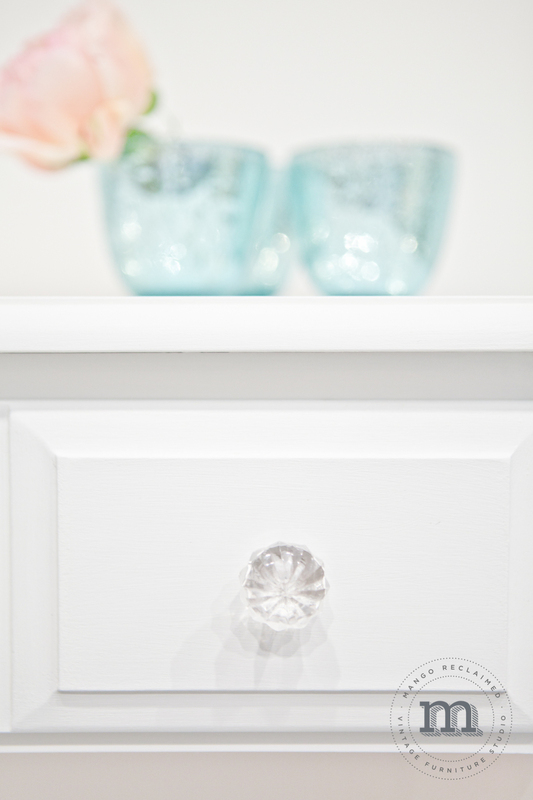 New crystal knobs add some bling. But hold the phone - what if we treated paint like fabric? What if we added some pops of colour with a paintbrush instead of a throw pillow? Too much? 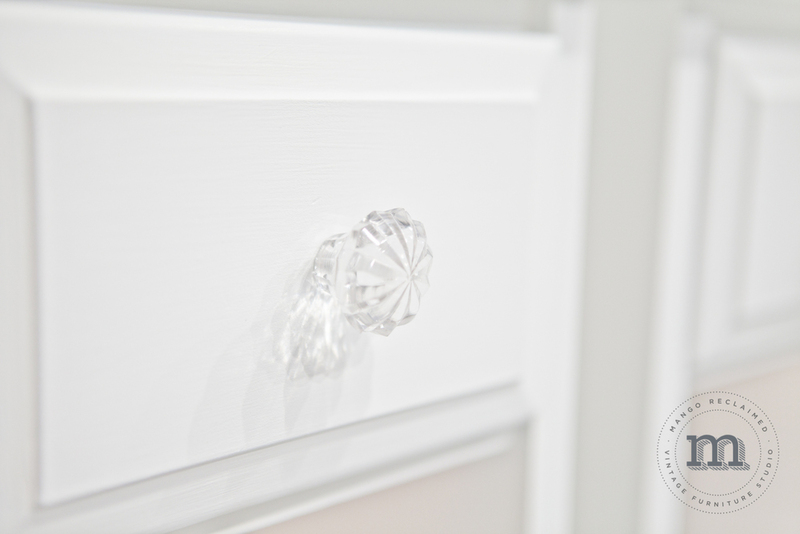 How about this - restyle your furniture in a beautiful and safe neutral (image above), but add some punch with a pop of your favourite colour inside (image below). . . Inside drawers chalk painted in van Gogh 'Confidence'. I love how unassuming these bedside tables are with the drawers closed, pretty and sleek with just a the right amount of sparkle. When you open the drawers you can't help but smile. I like that. 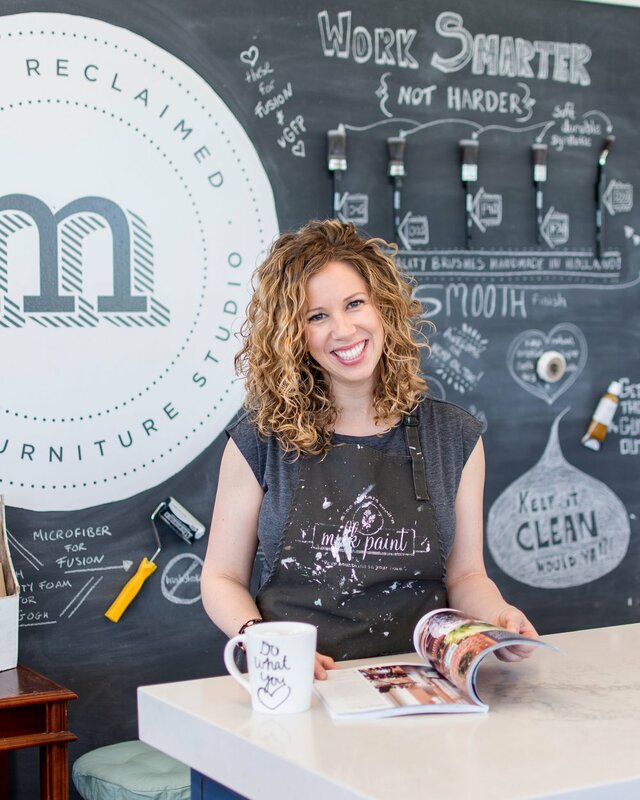 Your furniture should make you happy! I don't always paint out the inside of a piece. I usually evaluate what shape it's in before deciding on this. Sometimes the inside already looks pretty great - in that case no need to paint. 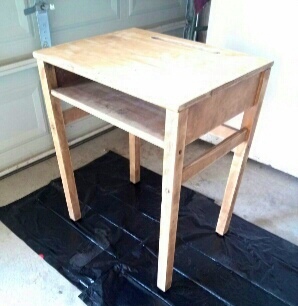 But sometimes the inside has seen more wear and tear than the outside (particularly with children's desks). When this is the case, pick your favourite colour and have some fun! Here's another example of the same idea. 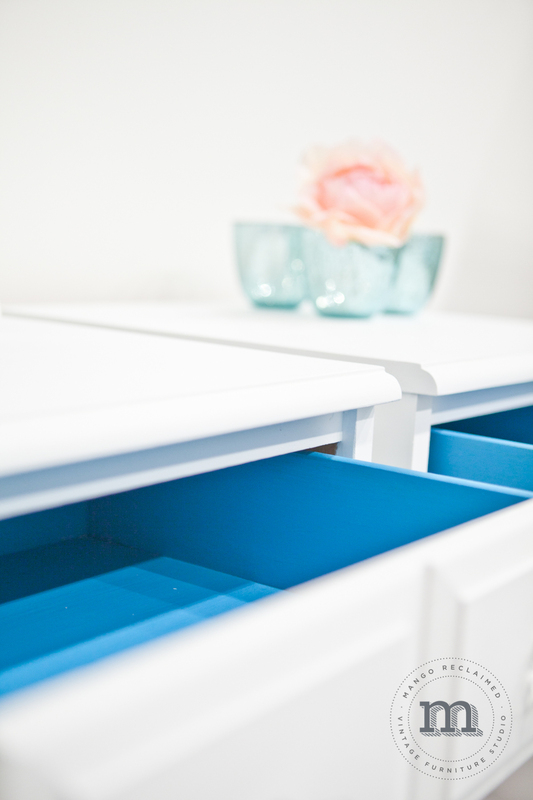 This sweet girls desk is mostly neutral with just a small sneak peak of the sunshine interior. . . 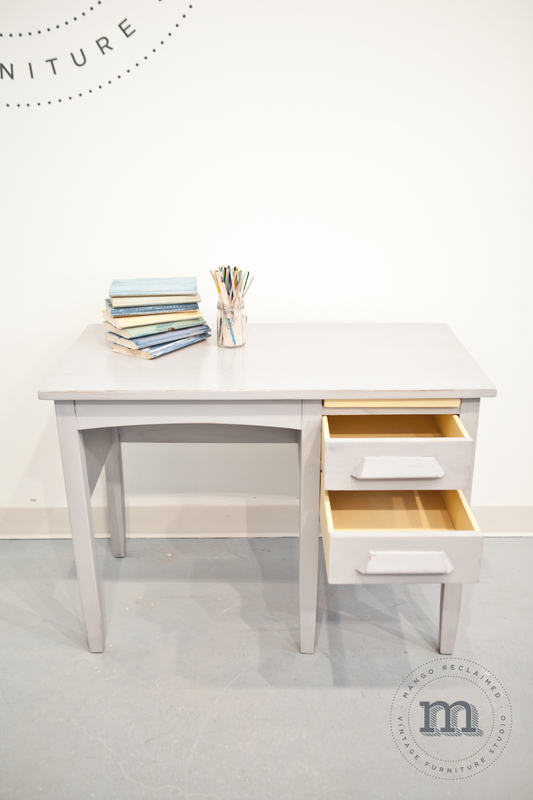 This restyled girls desk is chalk painted in van Gogh 'Chivalry'. Grey and yellow are always a pretty combination, soft and sweet but not too girly. This desk belonged to my customer when he was a young boy and now it's been restyled for his daughter. Light distressing of this piece adds to the charm and carries forward some of the original character. Painting the outsides of the inside drawers completes the look. 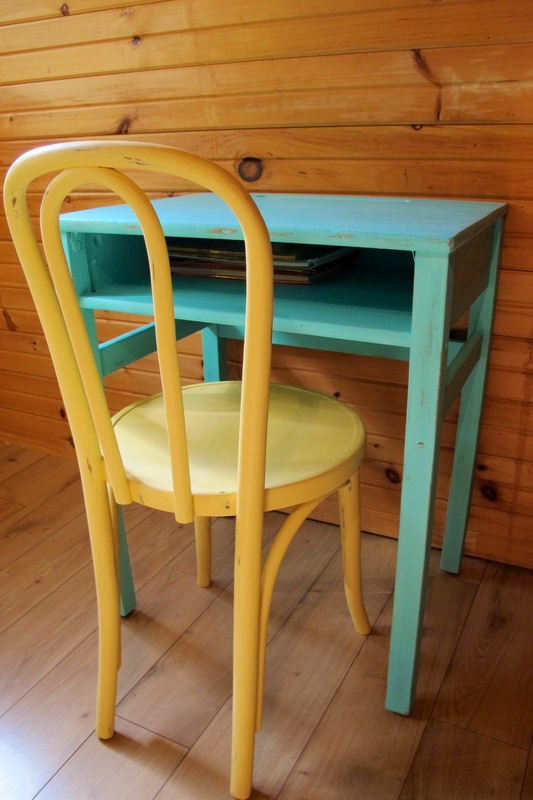 If you could add a pop of any colour to your furniture - what would it be?